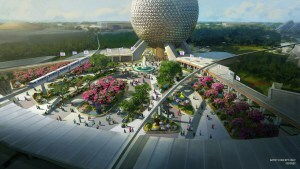 Get ready because Disney has just announced the dates for the 2019 Epcot Food and Wine Festival and its the longest one they’ve ever done! 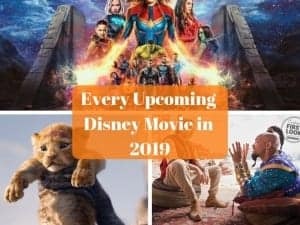 This year the Epcot Food and Wine Festival will start on August 29, 2019 and go till November 23, 2019 which is a record 87 days! The festival’s Eat to the Beat Concert Series will run August 29-November 19 and will feature a lineup of pop, rock, R&B, country, Christian, swing and Latin artists. (NOTE: The concert series will conclude a few days earlier than the festival in order to set the stage for the return of the park’s Candlelight Processional). While I love the Food and Wine Festival, I have to question Disney’s decision to start it on the same exact day that Star Wars Galaxy’s Edge opens in Hollywood Studios. Yes it does give people who don’t want to be in Galaxy’s Edge something to do, but it’s going to be impossible for people who would have liked to be at both. 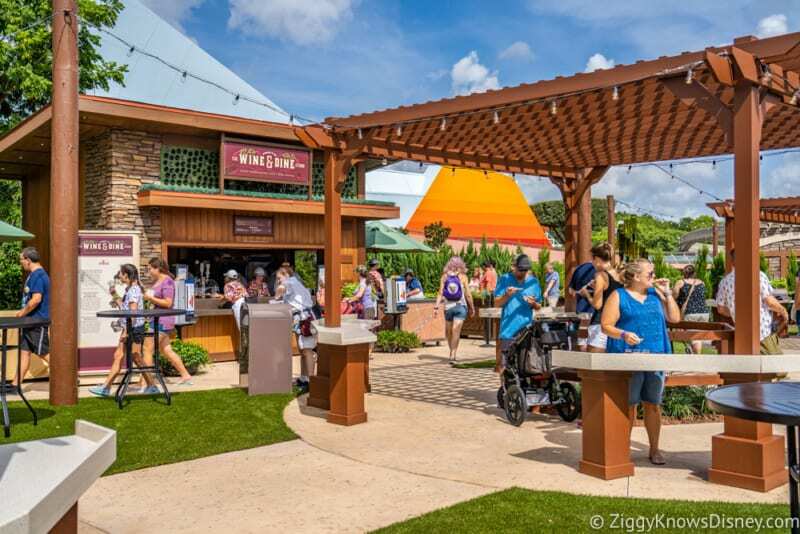 Stay tuned to Ziggy Knows Disney for more info on the Epcot Food and Wine Festival where we’ll be updating you on all the menus, food kiosks, Eat to the Beat artists, dining packages and all the delicious food offerings coming in 2019! 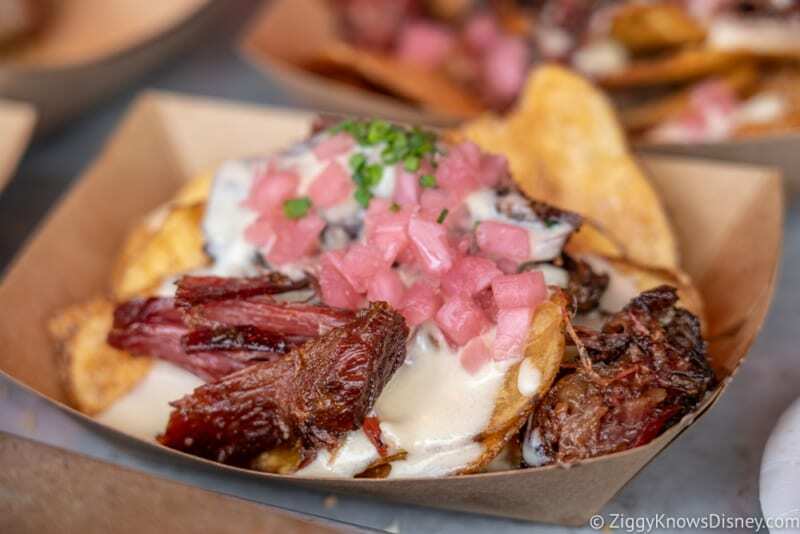 In the meantime check out our Epcot Food and Wine Page with all the details of last year’s festival including reviews on every food marketplace and item. 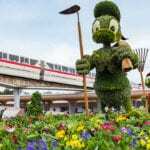 The Epcot Food and Wine Festival is a great time to visit Walt Disney World and our friends at Show You the World Travel would be happy to help you book you trip, getting you the lowest price possible! 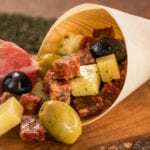 Are you going to Food and Wine this year? Can’t wait. It’s always great. Appreciate the info. Good job.